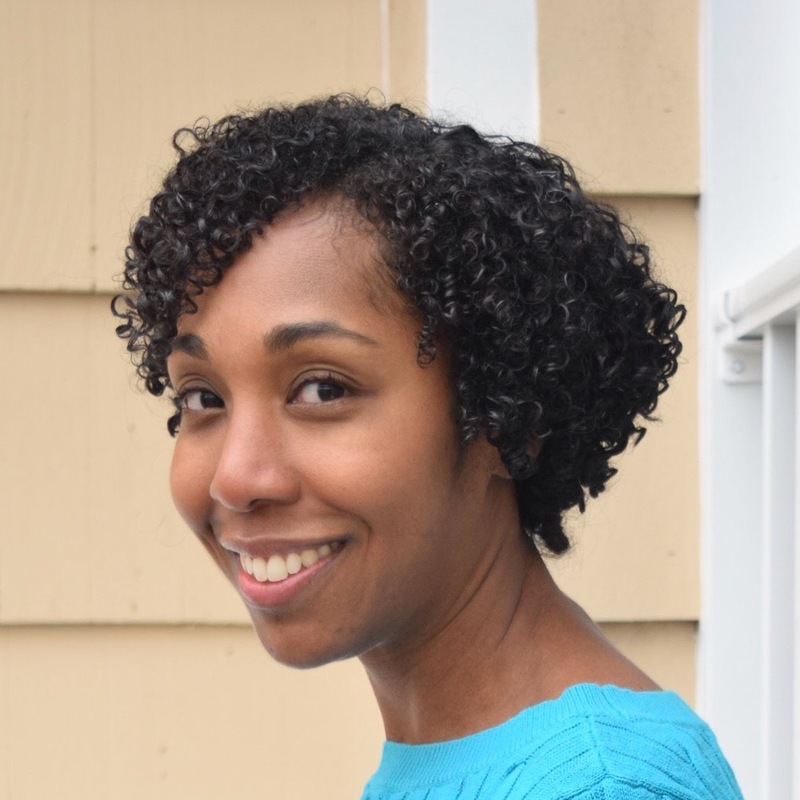 CHARLOTTE—At the North Carolina Writers' Network 2018 Fall Conference, Patrice Gopo will serve as a panelist on Saturday morning's panel "All Stories Connect: Does Place Still Matter? ", sponsored by the Arts & Science Council. Patrice also will lead the session "The Basics of Writing Compelling Personal Essays." Patrice Gopo’s essays have appeared in a variety of literary journals and other publications, including Gulf Coast, Creative Nonfiction, Full Grown People, and online in The New York Times and The Washington Post. Her writing has been nominated for a Pushcart Prize, and she is the grateful recipient of a North Carolina Arts Council Fellowship in Literature. She is the author of All the Colors We Will See: Reflections on Barriers, Brokenness, and Finding Our Way, an essay collection about race, immigration, and belonging. Please visit www.patricegopo.com to learn more. "Sometimes I think back to the girl I once was, a child who spent much of the weekend curled up on the loveseat beneath the large picture window in her family’s living room. In this tiny patch of couch that I still think of as mine, I lived the story that so many children who love books live: I left my home and traveled across time and history and traveled across the world. In the stories, I saw so much of what it means to live and breathe and exist and dream. "But what is true is that when I look back on those books—many that I’ve kept into adulthood—I know it was a rare day when I read a book with a character that mirrored me, a black girl. It was a rare day that I read a book with a character that mirrored other aspects of my experience, the child of immigrants, a person of color grappling with identity formation in this racialized American culture. "These are aspects of my identity. My stories are not unique stories, but they are stories that often aren’t portrayed in our literary world. With my own publishing house, I would seek to add more of these stories to our world. I would work to publish work by writers of color across the genres of fiction and personal essay, memoir and children’s books so that we could continue to build an increasing abundance of representations, perspectives, and points of view. 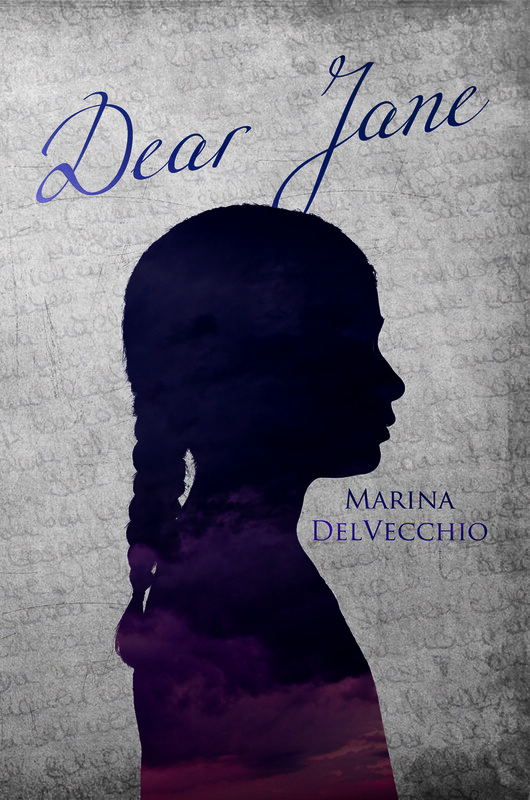 And as I publish this work, I would dream of a little girl curled up on a loveseat beneath a picture window, reading words about a character that reminded her of herself." Personal essays are a popular and important way to share deeper thoughts and insights about our lived experience. But how do we write a compelling personal essay? In Patrice's workshop, participants will learn the basics of writing an effective and satisfying personal essay. Through examples and writing exercises, attendees will learn how to write about their lived experience in a way that unearths deeper meaning and connects with readers and the broader world. CHARLOTTE—Judy Goldman's new memoir is forthcoming in 2019. She's a widely published author and renowned teacher of creative writing. More than that, she's been awarded for her commitment to the literary community and the world of arts and letters. 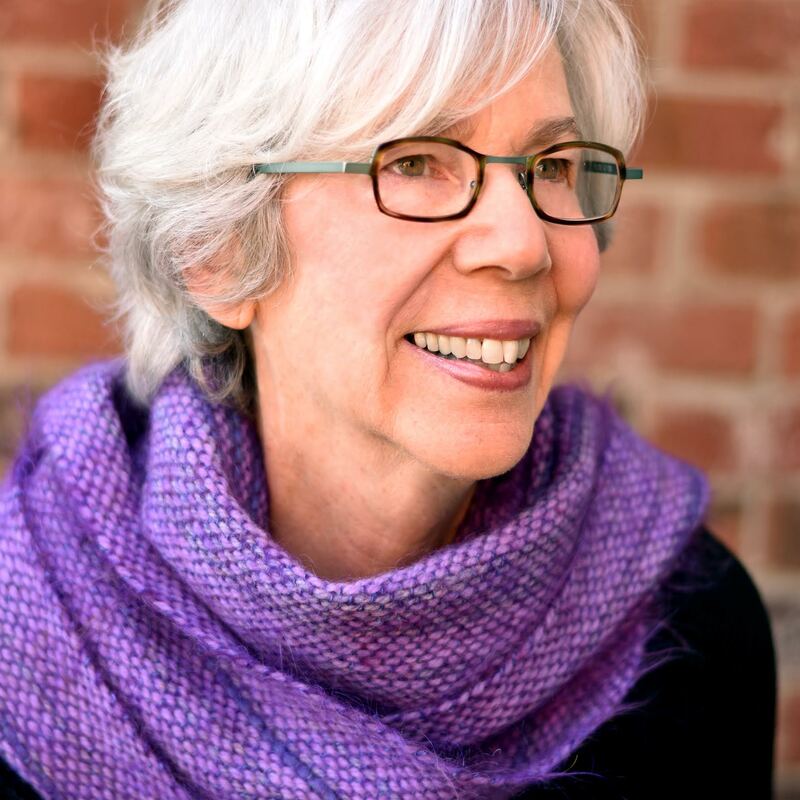 Judy will lead the Master Class in Creative Nonfiction "How to Get the Words on the Page to Match the Fabulous Vision You Have in Your Head " at the North Carolina Writers' Network 2018 Fall Conference, November 2-4, at the Hilton Charlotte University Place. Judy Goldman’s memoir Together: Memoir of a Marriage and a Medical Mishap, will be published by Nan A. Talese/Doubleday in February 2019. She’s also the author of two novels, two poetry collections, and an earlier memoir. That memoir, Losing My Sister, was a finalist for SIBA’s Memoir of the Year and ForeWord Review’s Memoir of the Year. Her fiction won the Sir Walter Raleigh Award, Mary Ruffin Poole Award for First Fiction, and was a finalist for SIBA’s Novel of the Year. Her poetry won the Gerald Cable Prize and the top three prizes for a poetry book by a North Carolinian. Her work has appeared in The Southern Review, Kenyon Review, Gettysburg Review, Ohio Review, Prairie Schooner, Shenandoah, Crazyhorse, and Real Simple magazine. She received the Hobson Award for Distinguished Achievement in Arts and Letters, the Fortner Writer and Community Award for “outstanding generosity to other writers and the larger community,” and Queens University’s Beverly D. Clark Author Award. "I would be happy publishing the books that other publishers say are too 'quiet' (because I can never follow an intricate, dramatic plot). I would publish books that are distinguished by their feeling, by their reverence for the emotional tightrope we all walk. I’d publish books that are unsettling—well, let’s just say it—books that are sad. I love sad books. Oh, and exceptional prose wouldn’t hurt—stories that are written with great care, sentence by sentence, word by word." Interested in registering for Judy's Master Class in Creative Nonfiction? You know how to write. But sometimes it’s hard to get what’s so clear in your mind onto the page, polished and perfect. How do you make those words fall gracefully into place? How do you get the story to come to life on the page? Judy Goldman wants to teach you the tips she wishes she’d known when she started writing creative nonfiction. Whether you’re writing memoir, essays, travel pieces, etc., her goal is to take you from where you are to where you’d like to be. Attendees will focus on structure, pacing, building potent sentences, dialogue strategies, scene vs. summary, use of reflection (what you knew then, what you know now). They'll talk about finding their story, the narrative arc. Judy will touch on the tricky business of writing about people you love (or don’t love). Oh, and she'll even throw in a little advice on how to turn self-doubt into an advantage. Fall Conference attracts hundreds of writers from around the country and provides a weekend full of activities that include lunch and dinner banquets with readings, keynotes, tracks in several genres, open mic sessions, and the opportunity for one-on-one manuscript critiques with editors or agents. Additional Master Classes will be led by Maureen Ryan Griffin (Poetry) and Randall Kenan (Fiction), who, as a 2018 inductee into the North Carolina Literary Hall of Fame, also will give the Keynote Address.